Grants are available for projects that connect people and communities to the national, regional and local heritage of the UK. Grants of between £3,000 and £10,000 for projects of up to one year. Suitable for not-for-profit organisations and private owners of heritage. Grants of between £10,000 and £250,000. Grants of between £10,000 and £100,000 are suitable for not-for-profit organisations and private owners of heritage and partnership. Grants of between £100,000 and £250,000 are suitable for not-for-profit organisations and partnerships led by not-for-profit organisations. Grants of between £250,000 and £5 million for projects with development phase of up to two years and delivery phase of up to five years. Suitable for not-for-profit organisations and partnerships led by not-for-profit organisations. Applications can be made at any time for grants of up to £100,000. There are quarterly deadlines for applications for grants exceeding £100,000. 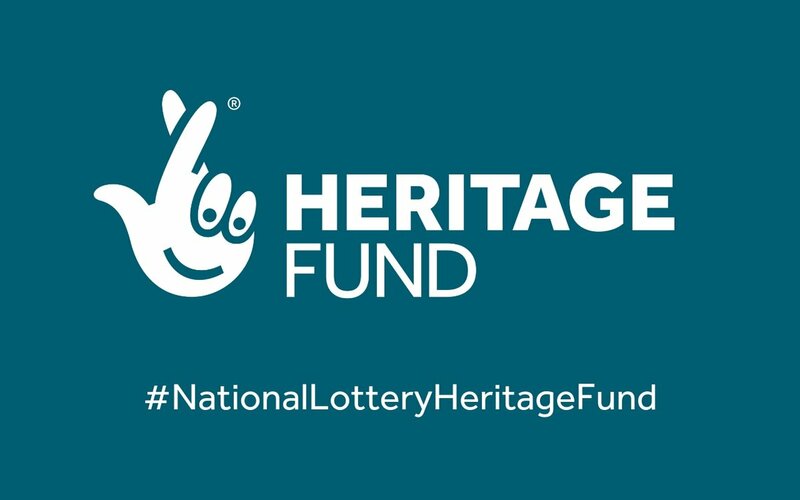 To apply and for further information, please visit https://www.heritagefund.org.uk/funding/national-lottery-grant-heritage. Non-profits and partnerships led by non-profit organisations for grants of £3,000 to £5 million. 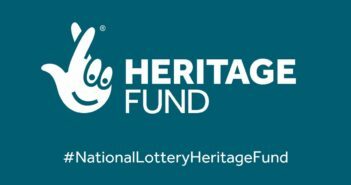 Private owners of heritage for grants of up to £100,000. Partnerships led by commercial organisations (for the purposes of achieving economic growth) for grants of £250,000 to £5 million. Private owners of heritage (for example, individuals and commercial organisations). The funding is for projects that connect people and communities to the national, regional and local heritage of the UK. Heritage can mean different things to different people and it can be anything from the past that is valued and should be passed on to future generations. Oral history. People’s memories and experiences. Cultural traditions, such as stories, festvals, crafts, music and dance. Nature, for example, habitats, species, and geology. Natural and designed landscapes, such as parks and gardens. Historic buildings, monuments, and environments. Collections of objects, books or documents in museums, libraries or archives. Histories of people and communities or places and events. The heritage of languages and dialects. Places and objects linked to the UK’s industrial, maritime and transport history. Have a clear plan with a defined start, middle and end. Contribute to achieving NLHF outcomes. Heritage will be in better condition. Heritage will be identified and better explained. People will have developed skills. People will have learnt about heritage, leading to change in ideas and actions. People will have greater wellbeing. The funded organisation will be more resilient. The local area will be a better place to live, work or visit. The local economy will be boosted. 5% of the project costs is required for grants of between £100,000 and £1 million. 10% of the project costs is required for grants of £1 million or more. Existing staff posts or organisational costs (unless calculated through Full Cost Recovery). Promoting the cause or beliefs of political or faith organisations. Costs for any activity that has taken place before a grant is awarded. Application notes and good practice guidance for all levels of funding can be found on the NLHF website. £3,000 and £10,000. Decision within eight weeks. £10,000 and £100,000. Decisions within eight weeks.